Possibility for the manufacture of additional working matrixes for stacks with different sizes. 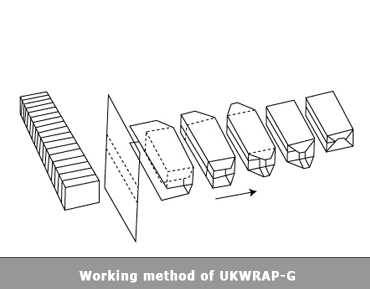 Packaging material OPP, BOPP, PVC and others. 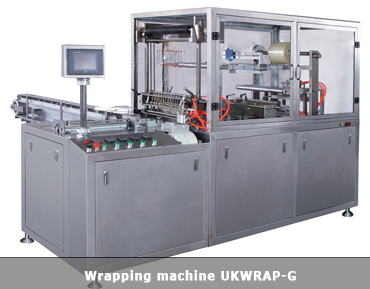 Video 1: Overwrapping machine UKWRAP-G.